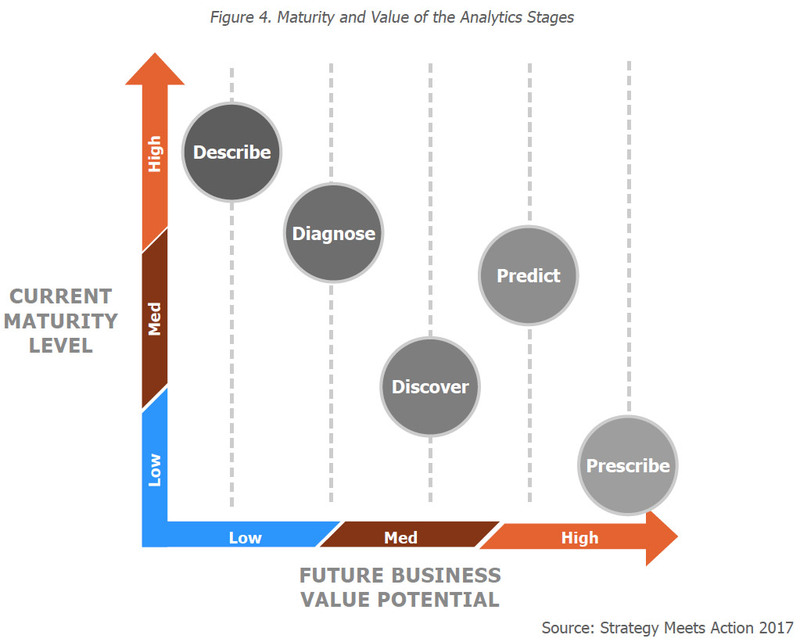 The SMA Analytics Spectrum was developed to assist insurers in their efforts in developing strategies and plans for BI and analytics. The Spectrum has been available for several years. However, as the role of data and analytics has grown in importance, and the available tools and technology have increasingly become more sophisticated, the Spectrum has evolved as well. The categories of Describe and Diagnose are somewhat mature – this is the domain of traditional BI. 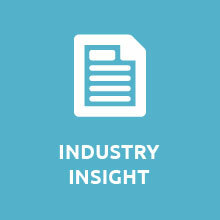 The Predict category, historically the task of actuaries and underwriters, has been the recipient of significant spending to drive more advanced outcomes in 2016-2017. It is the areas of Discover and Prescribe that represent gaps that insurers must address. Download this report for insights on where and how insurers should focus to take data and analytics initiatives to the next level.